Complex and destabilizing is exactly how to describe Wilmore's opening remarks on the occasion of the 67th National Book Awards Ceremony. 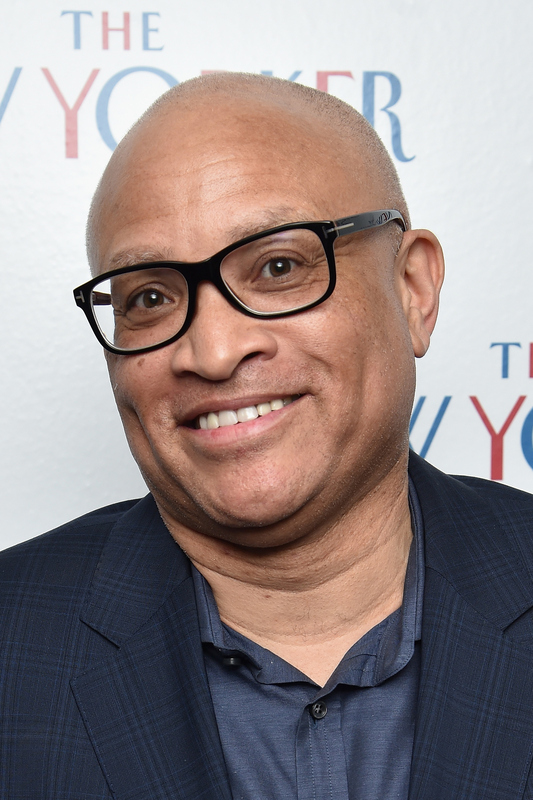 Wilmore led with politics — because who can believe the election was only one week ago?! — and his remarks assumed his audience was none too thrilled about the president elect, Donald Trump. He didn't shy away from talking about the ways that a Trump presidency could affect all of us, in deeply personal ways. In fact, Wilmore went so far as to suggest some of our most beloved works of literature might need retitling in light of the new administration. But Wilmore ended on a sincere note, circling around to how important books have been to him throughout his life. Still, since he's a comedian, I couldn't help feeling he was most on point when he said these 12 things. 1." Trump National Luxurious Evening for Books Big League"
That's what Wilmore suggested we might be dubbing the National Book Awards Ceremony at this time next year, during a Trump administration. If only book releases drew that fervor! You really do need to see Trump's literary oeuvre to believe it. Personally, my favorite part of Larry Wilmore's opening remarks was the part when he engaged in a one-man Twitter battle with himself, firing off new, Trump-worthy titles for literary classics. He gave us . . .
Well, at least we know he'll be courting them properly...? Trudeau, Trudeau, Trudeau: looking better every day. Just a little light censorship to keep the evening classy. So wrong and so right! All laughs aside, I'm glad Wilmore closed on a serious — albeit scary — truth. Readers, I kinda think that time has come. Stick around and see who snags a National Book Award tonight.... and, of course, in years to come.